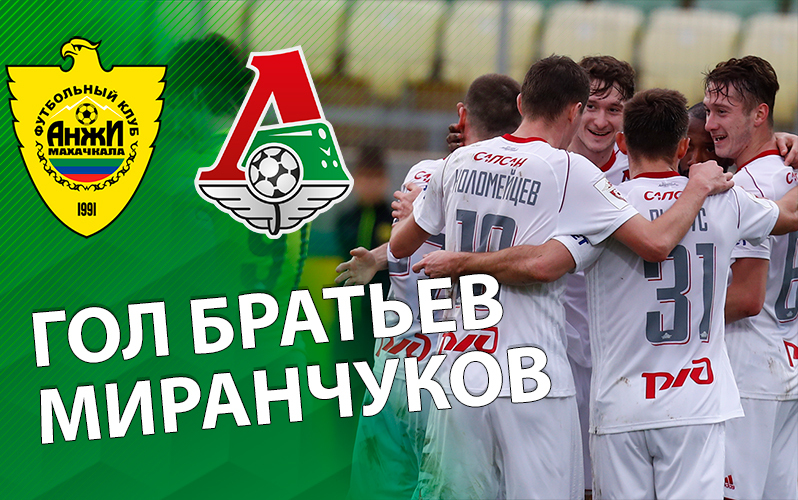 Lokomotiv beat Anji without Farfan, Eder, Peichinovich and Guilherme in the 17th round of the Russian Premier League. Loko’s right wing was very active in first 45 mins of the game. Ignatyev and Rybus were actively assisted by Anton Miranchuk, who struck a couple of times after crosses from the wing to the center.